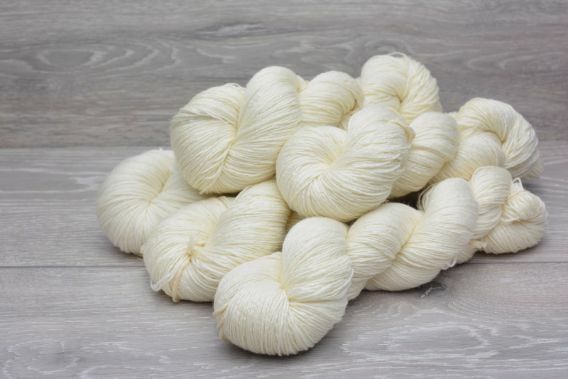 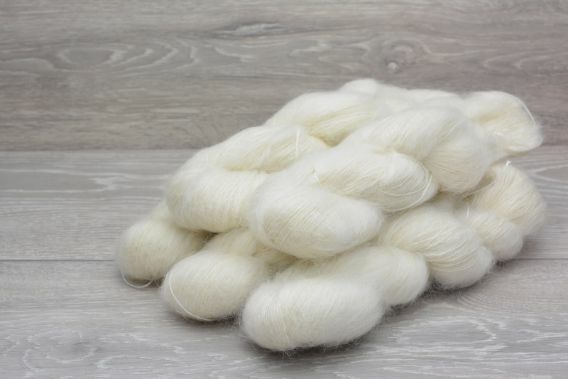 Aran Superwash Extrafine (19.5 micron) Merino Wool Yarn 5 x 100gm Pack. 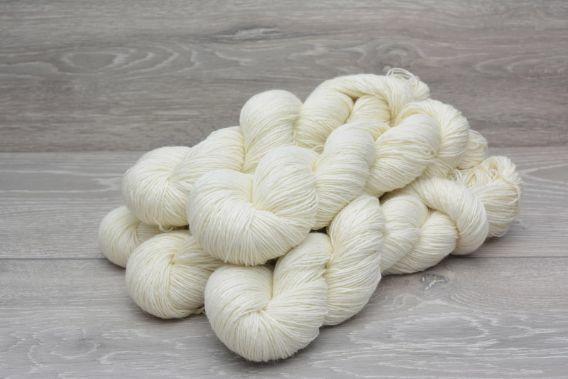 Sock weight 80% Superwash Merino 10% Cashmere 10% Nylon Yarn 5 x 100gm Pack. 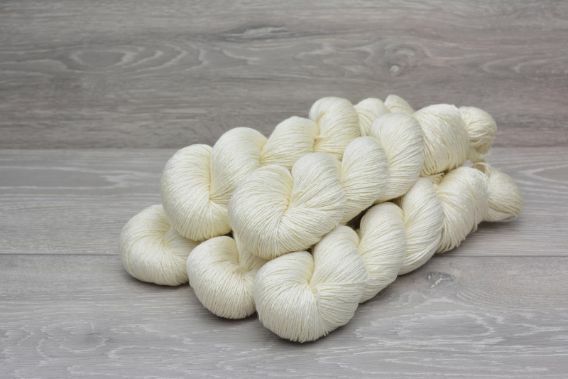 4ply Sock Weight 100% Baby Alpaca Yarn 5 x 100gm Pack.